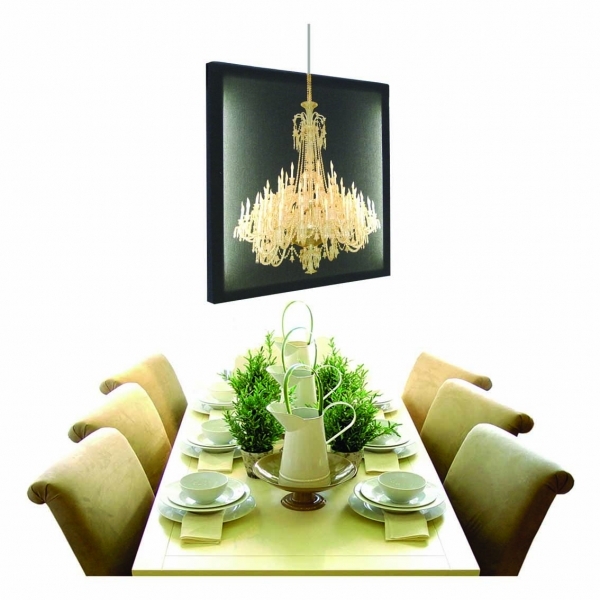 Every home needs lighting and just about everyone enjoys having art to beautify the surroundings. 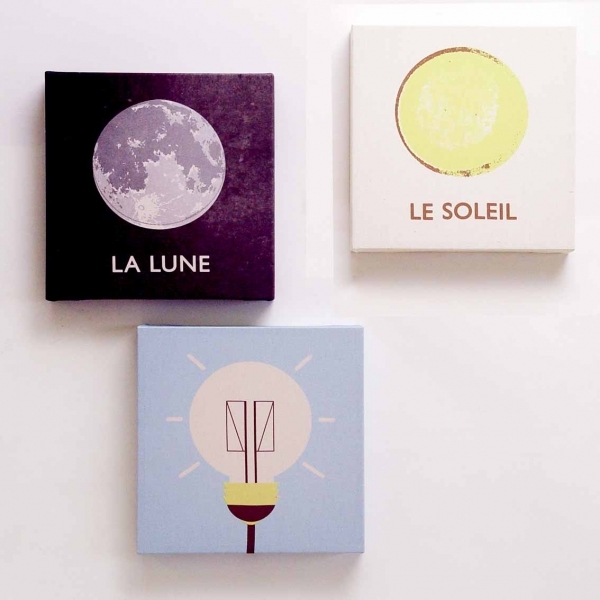 Put the two together and achieve awesome decor for any abode. Lighting can be a work of art in itself as seen in beautiful chandeliers and unusual sculptural lamps. Add some lighting to an artist’s canvas and achieve a truly interesting artful effect. Duffy London has married together works of art with lighting to create unique and beautiful artwork that doubles as room lighting. The Duffy London Glo-Canvas makes a statement as a “chandelier” dressing up the room. 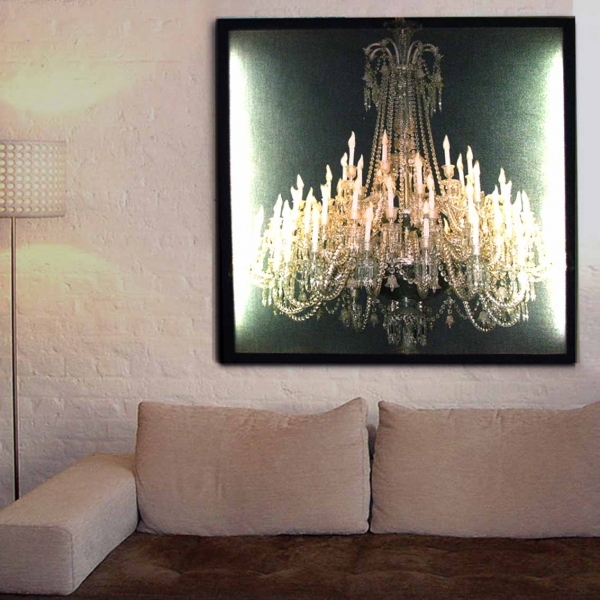 The Chandelier Glo-Canvas combines the artist’s canvas “with the opulence and complexity of a crystal chandelier.” Made for the wall or double sided to dress over a table. 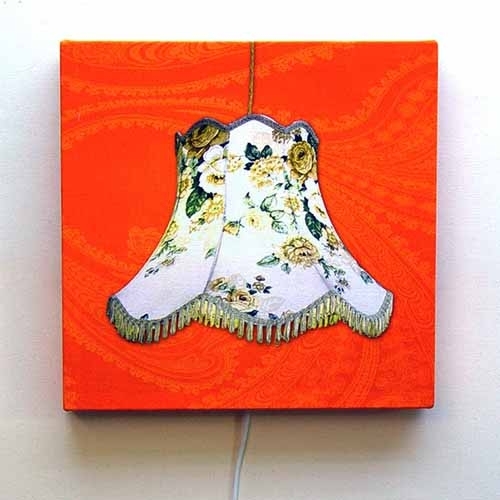 Add some fun with a grouping of Mini Glo-Canvas pieces in beautiful lamp shades, clouds and scenes. 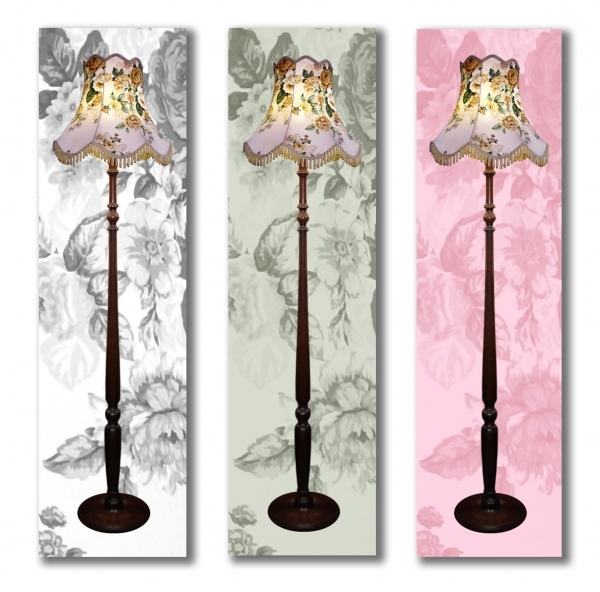 No room for a lamp then add a floor lamp to the wall with a Standard Lamp Glo-Canvas. 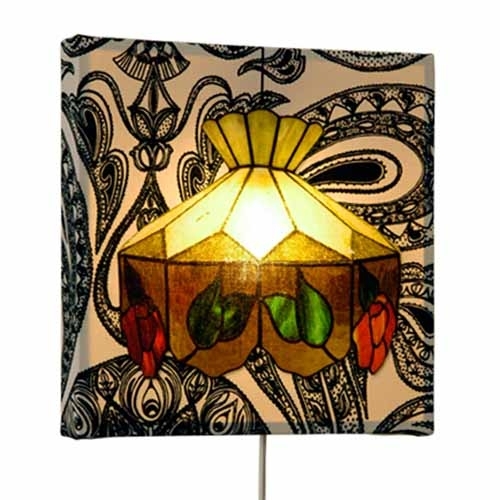 “A vintage standard lamp image, on a patterned background, digitally printed onto cotton canvas and stretched over a wooden frame.” The canvas is “illuminated from the centre of the lamp shade”. General lighting is vital but accent lighting is just as important when bringing a glow to the furnishings. Art adds personality to the abode. Let your personality shine in the spotlight and never be afraid to dance!